Dentist Weymouth. 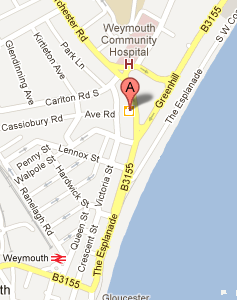 Greenhill Dental Practice Weymouth Dorset. NHS and private patients welcome. We are a private dental practice and welcome all patients for routine dental care, second opinions or emergency treatment. Adults and children can choose between our affordable 'Dental care plan' or 'Pay-as-you-go'. We do see some children on the NHS but spaces are limited. We also accept referrals for orthodontic treament and advice. 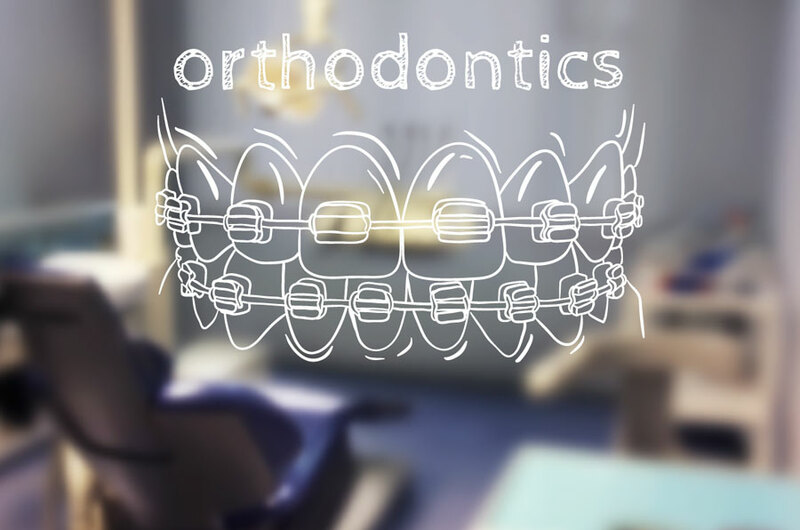 Please see our section on orthodontics » for more information. Our registration options guide below will help you decide which option is best for you and your family. Please ask our staff and dentists to explain further and answer any questions you may have. See our price guide » for an indication of treatment costs and savings you can make by joining our 'Dental care plan'. Our aim is to provide all patients with a friendly, caring and professional service. We understand that you may be anxious on your first appointment and we will try to make your visit as comfortable and stress free as we can. A new patient examination appointment normally lasts for 30 minutes and costs �.50. We will listen carefully to all your concerns, any problems you currently have and your past experiences. We will discuss all our findings with you then explain your treatment options and the associated costs. Many new patients, who may not have seen a dentist recently, also require a scale & polish and x-rays. With this in mind we offer these at a discounted rate when done with your examination. 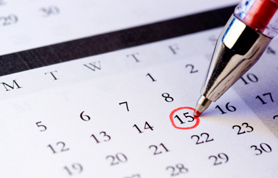 If you join our 'Dental care plan' before your first visit we will not charge you at all! We are happy to see children privately and on the NHS if space is available. Please phone for availability. All our dentists have young children of their own and will help your children get used to visiting the dentist gradually. Adults & Children - "Pay-as-you-go"
LIMTED SPACE - please phone reception.